A tried and true classic! 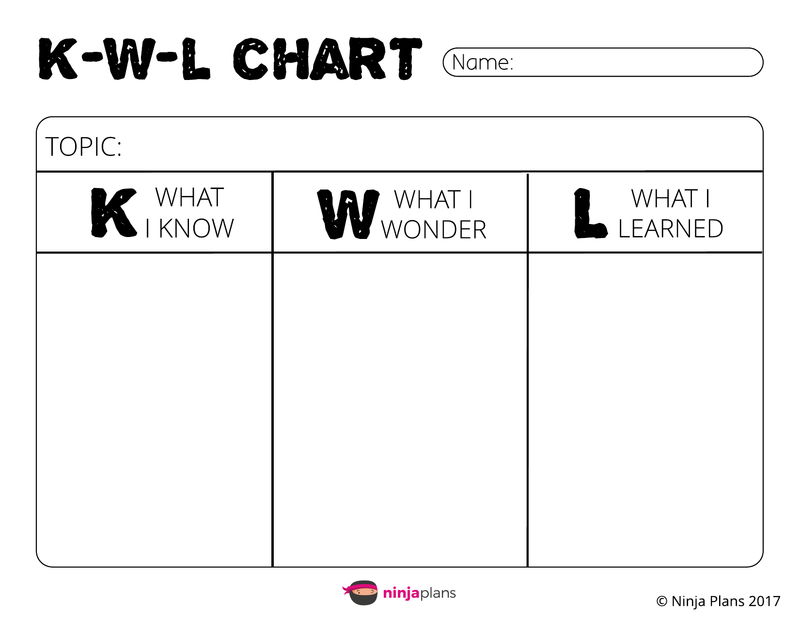 Such a simple tool to promote deeper thinking. Use this chart with your students (of all ages) to generate interest and to set the learning intentions for a unit or topic of study. Did a student make a choice that you would like for them to reflect on in more depth? 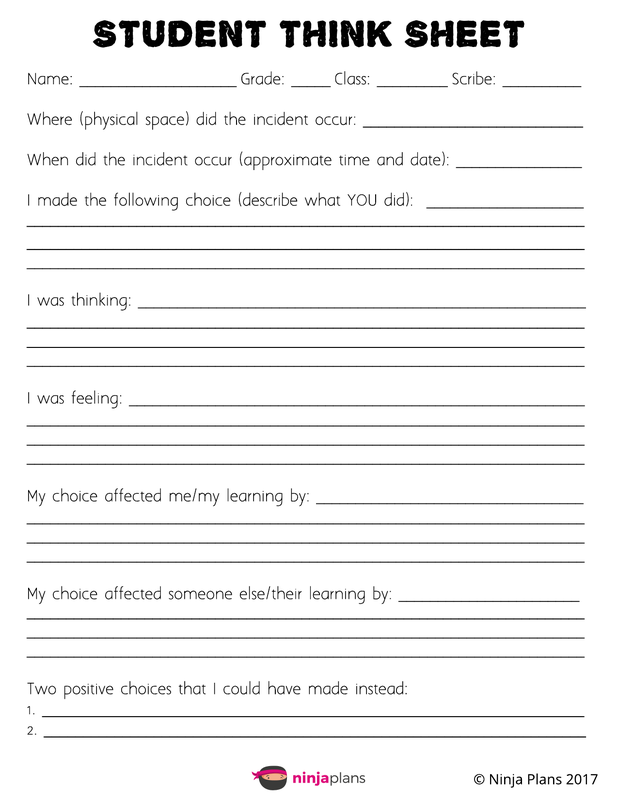 Use this sheet to help the student recognize why they made their choice, how their choice affected them and others, and what they could do in the future. There are also fields to document the incident's details, and comments from witnesses and parents. Use this survey in the beginning of the year of of a term to help make your students feel welcome and cared for. The more you know about your students, the more personalized you can make your lessons! 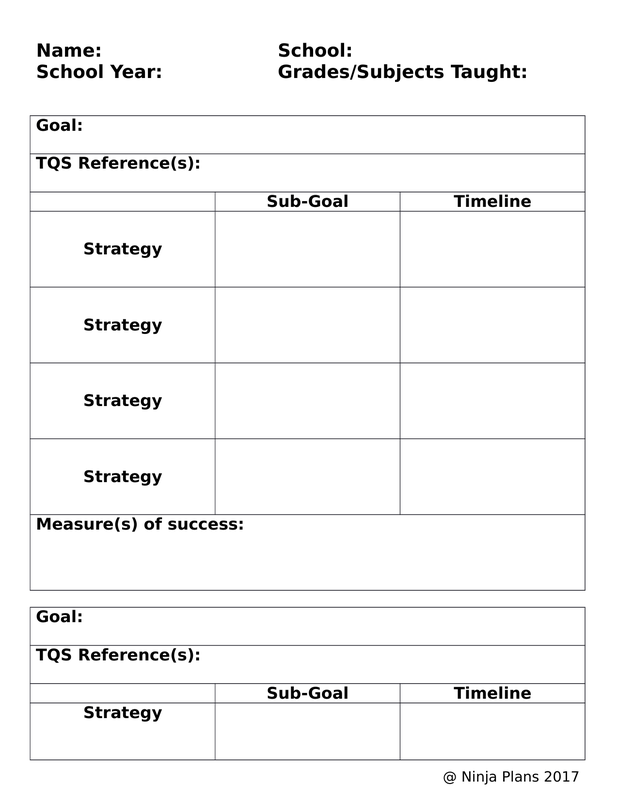 Use this template to create your Teacher Annual Growth Plan (Teacher Professional Growth Plan). Keep that mind sharp, educators! 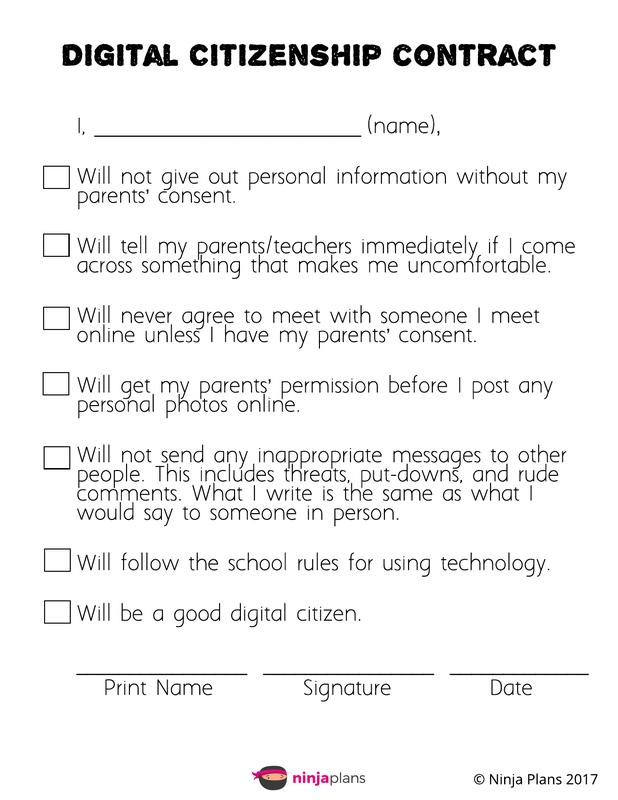 Use this agreement for your students to sign at the beginning of the year, prior to using technology. Be sure to deliver lessons with each point prior to agreement! 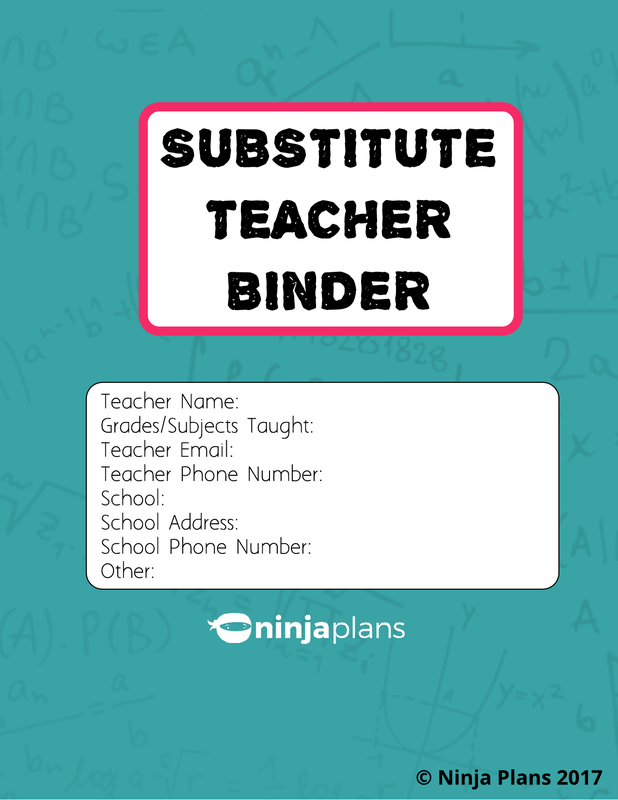 Created by Ninja Plans, these Substitute Teacher Binder pages can be used to create a comprehensive plan for those wonderful supply staff who step in when we can't always be there. - The pages can be printed in colour, or black and white. 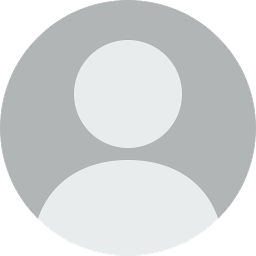 - You can handwrite the information, or type in the fields provided. - Leave out any sections you don't need. 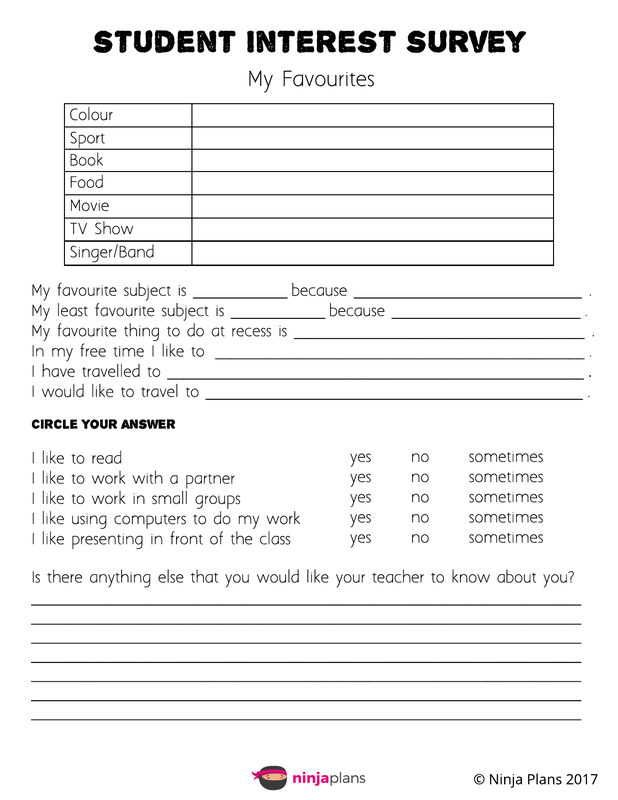 - Print off and add in any other pages that have already been create for you by your district. Enjoy!